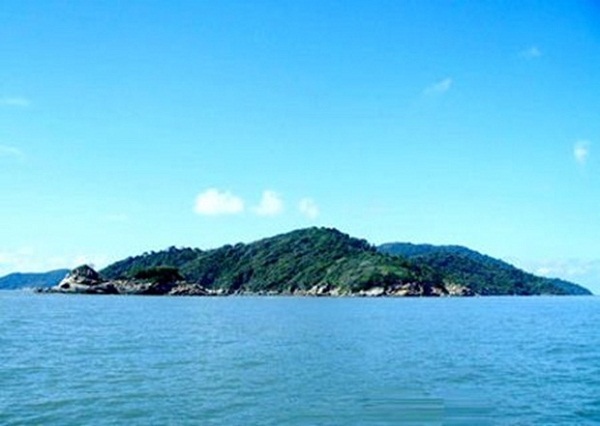 Hon Khoai Island belongs to Ngoc Hien district, Ca Mau province, about 14.6 km from mainland. 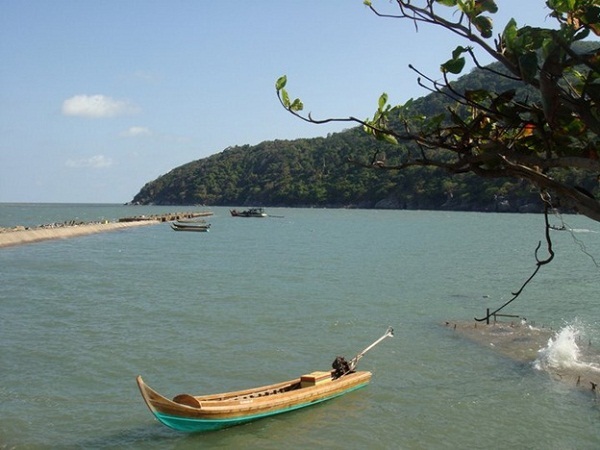 Hon Khoai Island is called with many different names, such as: Giang Tien islet, Giang Huong islet or Doc Lap islet. 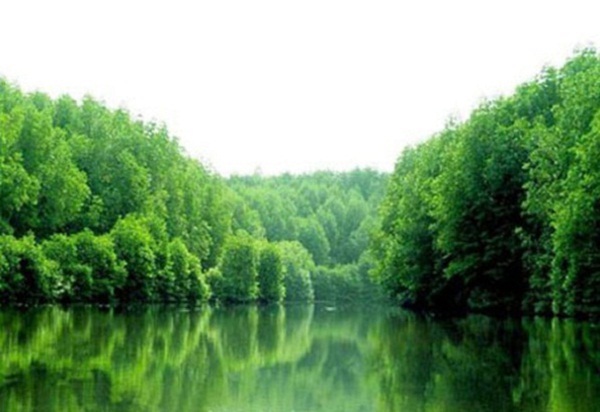 Hon Khoai is a rock Island with original hills and forests including various kinds of precious wood and endangered. The wild natural landscapes attract more and more visitors year by year. 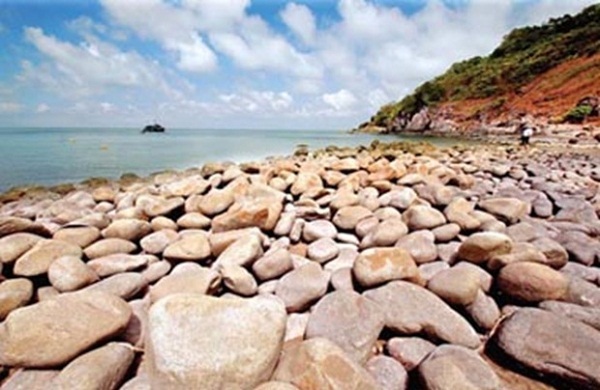 The soil on Hon Khoai Island is Yellowish red feralit soil which develops on Granit rock. Primeval forest on the Hon Khoai Island is diversity and abundant with more than 1,000 species of plants and hundreds species of animals. The flora on Hon Khoai Island is abundant with tropical trees and mangrove forests which have high economic value. Visiting Hon Khoai Island, the tourists have a chance to taste numerous algae which can be cooked into delicious dishes. In addition, it is really interesting for people who love biology to travel to Hon Khoai island because there are lots of species of birds on the Island, including swallows and wild geese. Another interesting thing On the Hon Khoai Island stands is lighthouse. This lighthouse was built by French colonialists when they invaded Vietnam. This is an important lighthouse in the Eastern Sea and Thailand Bay. 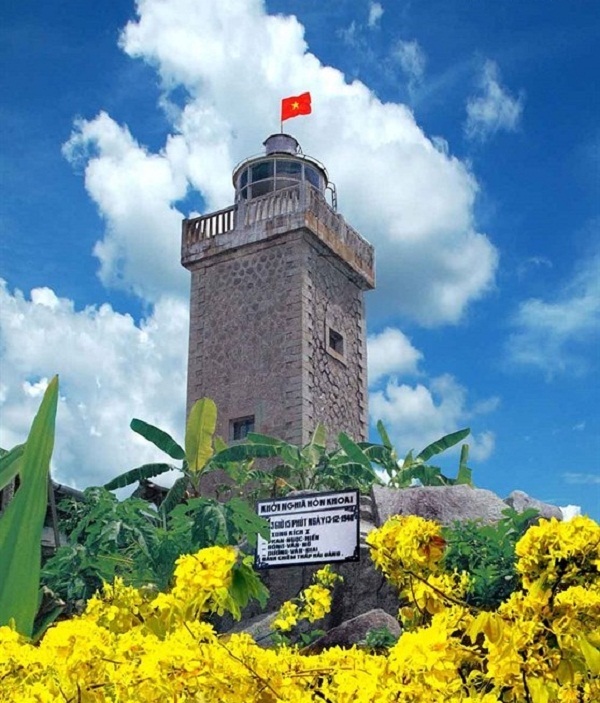 At that time, besides the lighthouse on Hon Khoai island, the French colonialists also built a system of lighthouses from Can Gio, Con Dao, Phu Quoc to Hon Khoai to lead ships. Regarding to the lighthouse on the Hon Khoai Island, it is 318 metres in height. It was built in 1920 and its architecture remains intact. The lighthouse tower on the Hon Khoai Island was one of the earliest construction sites on the Vietnamese territorial waters. Hon Khoai island is not only a famous landscape of Ca Mau province but also a strategic position in the south-western region of the south during the revolutionary time. Thanks to the leadership of the Communist Party, the locals and soldiers re-took the Island from French invaders in 1940. You can always have a sightseeing of Hon Khoai Island whenever you travel Ho Chi Minh city around the year. It is easy to book a tour for Hon Khoai Island even from Ho Chi Minh or online. You can book a Mekong tours on a Saigon – Ca Mau boat trip traveling around Hon Khoai Island such as shampoo river cruise Mekong, Song Xanh cruise, etc. Pre-booking via a travel agent or your hotel in Ho Chi Minh City will be a good recommendation for you to have much safer and cheaper option.